Far Cry is one of the biggest game series of our time. Throughout its history spanning for almost 15 years, Far Cry has earned its rightful place as one of the most influential first-person shooter games, with each new entry marking the ever-evolving genre. 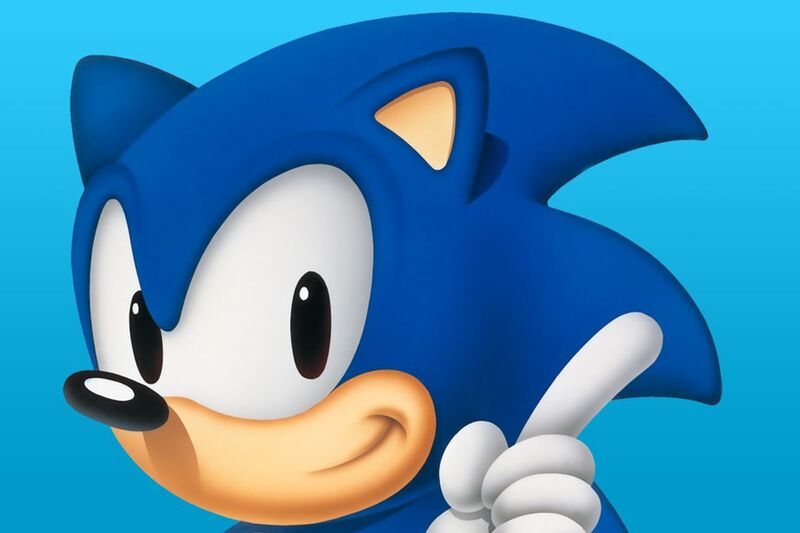 The first game in the series was released back in 2004. 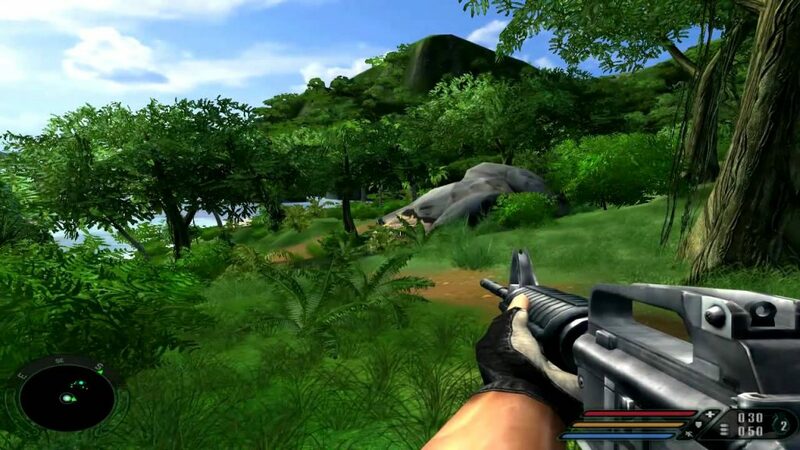 At that time the first Far Cry was designed to showcase current generation hardware graphical capabilities while also setting a tone for the following titles. Back then the game was all that players of that time could have wished for. 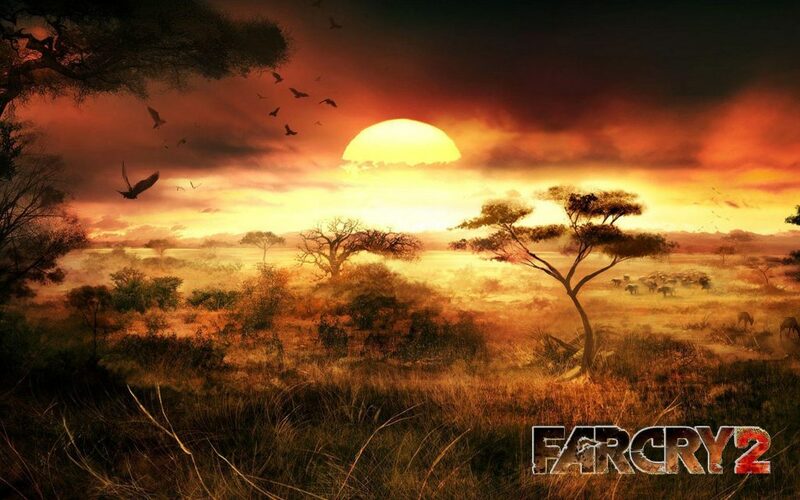 Original Far Cry had a huge detailed world which looked spectacular, it could be played for many hours and compared to other titles of that time gave players enviable freedom of exploration. The game’s story layed a foundation for many future titles to include numerous twists and turns for which Far Cry is known today. 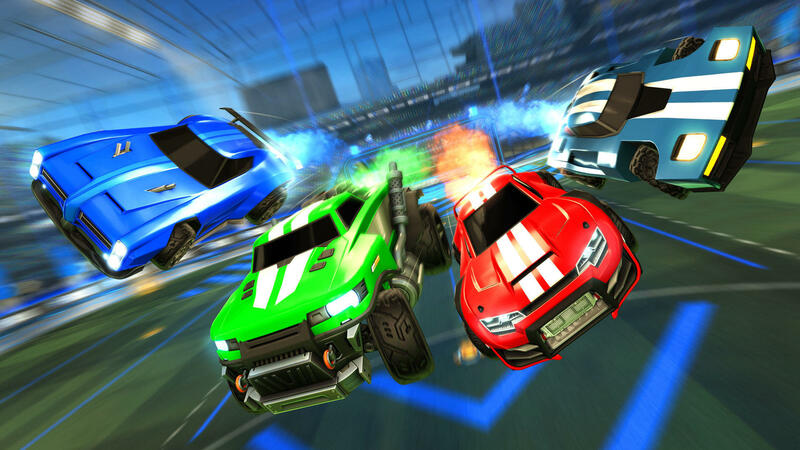 After a gigantic first game’s success, it was only a matter of time until we were to get a sequel. Far Cry 2 hit the shelves in 2008 and it as well came with some novelties. Once again armed with groundbreaking visuals Far Cry 2 abandoned the traditional flow of the story, enabling players to choose their own missions in a vat open-world setting. Far Cry 3 was released in 2012 which is still considered one of the best first person shooter games ever made. 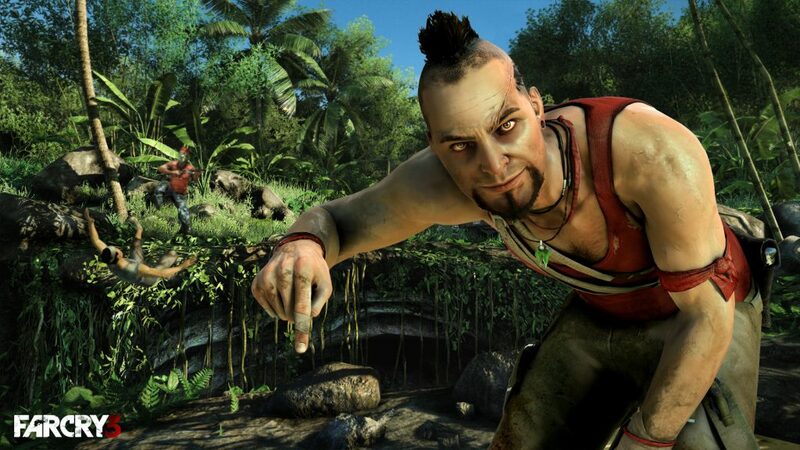 With a heavy focus on narrative, Far Cry 3 introduced probably the most iconic villain in the series – Vass. The game also included many RPG genre elements and became a fan favorite for many years to come. 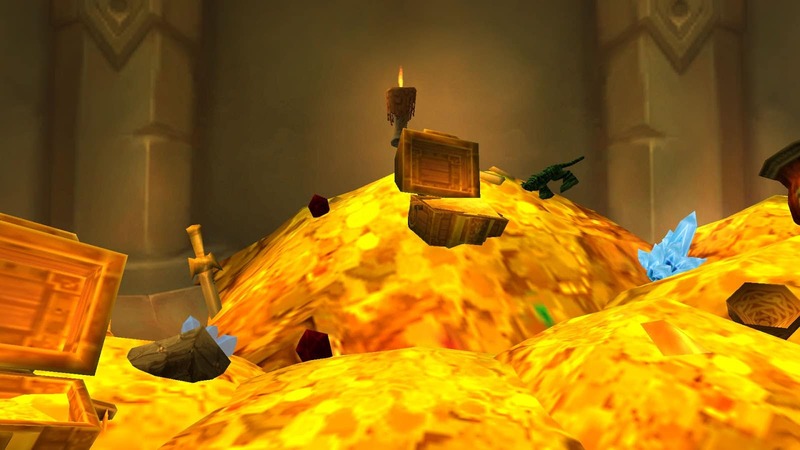 For developers, it was a huge task to better themselves after a massive Far Cry 3 success. However, Ubisoft nailed it with the record launch week for Far Cry 4. The fourth game in the series became the fastest-selling Far Cry title to date. Furthermore, game critics praised Far Cry 4 for its open world design, visuals, soundtrack, and characters as well as new gameplay additions and the wealth of content. 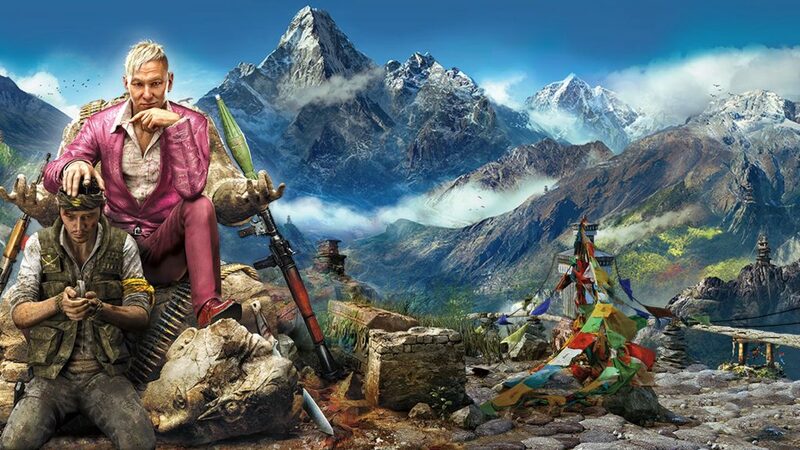 Far Cry 4 introduced an unimaginable amount of side missions which kept players busy for a long time. 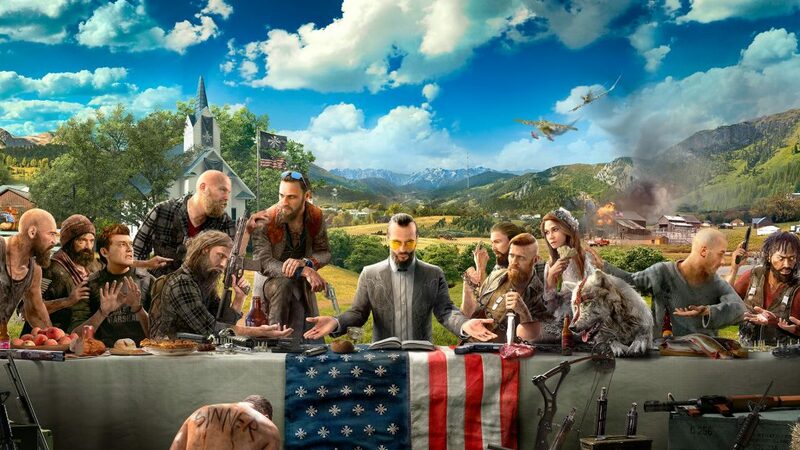 Far Cry 5 became the fifth numerical game in the series. Its worldwide release was last year, and the in-game story was set in the fictional Hope County, Montana, USA. The fifth edition to the franchise introduced many new features such as customizable vehicles and fully operational planes with dogfights. Also, for the first time in the series, Far Cry 5 offered full character customization. However, Far Cry series spawns not only in numerical order. Throughout the years Far Cry released a bunch of spinoffs to compliment the main series. In-between first and second game, Ubisoft released Far Cry Instincts, a game dedicated for console players. After a successful Far Cry 3, the company released a futuristic version of the game called Blood Dragon. The gap between Far Cry 4 and Far Cry 5 was filled with a weird Far Cry Primal experiment which took players back to primal age. Recently announced a new entry in the series called Far Cry New Dawn represents another experiment. While the new game will closely follow Far Cry 5 and is set in the same Hope County as the previous entry, New Dawn will tell a new story and essentially is a new stand-alone game. 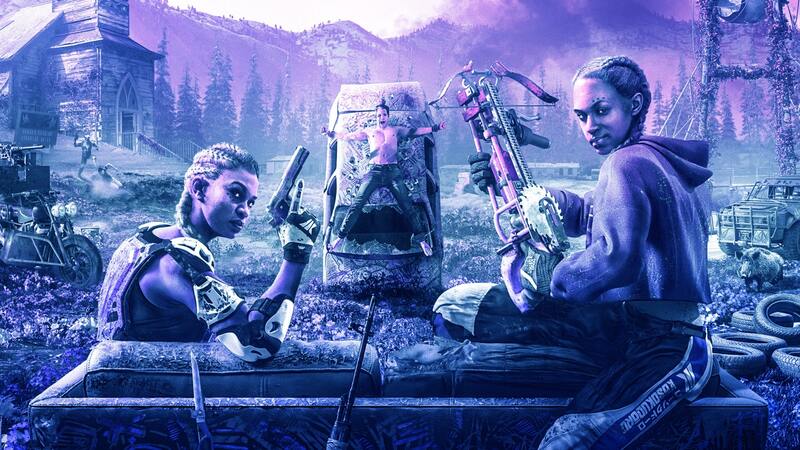 Set seventeen years after the nuclear war that devastated the world Far Cry New Dan promises a lot of cool things so very familiar to the Far Cry fans: mutants, post-apocalyptic scavenging and the everlasting fight for survival.